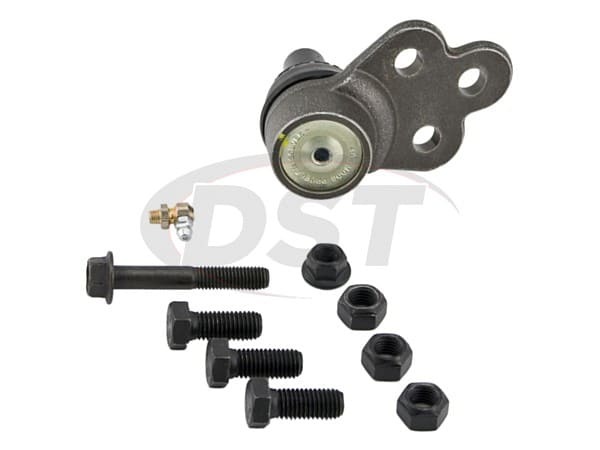 What side of vehicle does this ball joint fit k80566, left or right? It can fit both sides of the vehicle. Either left or right.